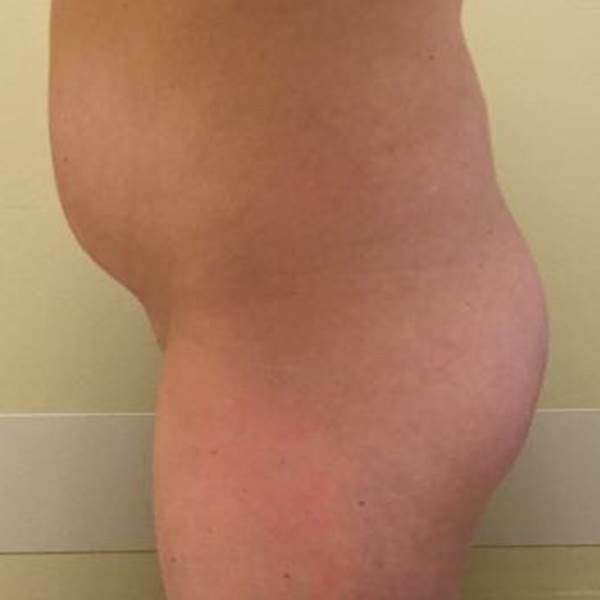 Patient Gets Liposuction In Love Handles With Fat Grafting To The Buttocks! After having children this patient was unhappy with the extra fat in the "love handle" area. Her weight was fairly stable but felt her figure resembled that of a boy and hated the "muffin top". She also was unhappy with the sagging in her breast although happy with the size of her breasts. 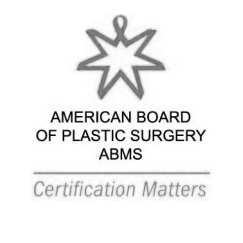 She decided to have a breast lift and liposuction with fat grafting to her buttocks to improve her contour. She is extremely happy with the size and shape of her breasts and feels so much better about her body after the liposuction!